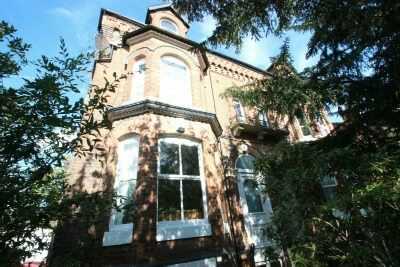 A GOOD SIZED MODERN ONE BED APARTMENT ON THE SECOND FLOOR OF THIS PERIOD CONVERSION WITHIN WALKING DISTANCE OF SALE METRO STATION AND SALE TOWN CENTRE, A MUST SEE PROPERTY. Hallway. Lounge. Double Bedroom. Bathroom. Parking. Communal Gardens. UNFURNISHED. AVAILABLE EARLY FEB.